Bicom 2000 is a computerized diagnostic and therapy tool which has more than 27 years of international clinical experience in human medicine. 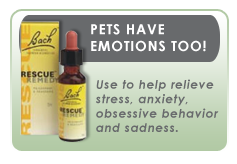 It is now available to treat many ailments in our dogs and cats. This safe and non-invasive protocol uses electrodes to diagnose and treat conditions with electromagnetic resonance therapy. Cells within our bodies communicate through electromagnetic signals. These cell patterns can be disturbed by bacteria, toxins, heavy metals, parasites, and allergens-resulting in chronic disease. Bicom 2000 can discover and treat these disturbances by sending electromagnetic frequencies and biofeedback information to the pet through modulation therapy mats. A series of therapy sessions is usually required to treat chronic disease. Therapy programs can also be transferred to vials of water that can be added to your pet’s water bowl for further treatment between sessions. Many ailments can be helped with Bicom 2000: allergies, arthritis, auto-immune disorders, gastrointestinal disease, pain, urinary problems, and wound management. Diagnostic testing is performed on environmental factors that may be adversely affecting your pet’s health. 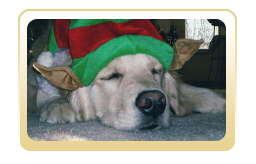 At Animal Health & Healing we can employ Bicom 2000 to test food, supplements, water, bedding, toys, and cleaning products to determine if they have a positive or negative effect on your pet. Bicom 2000 allows us to discover and eliminate factors that disrupt the body’s natural communication system. Removing these “blockages” allows the body to self-regulate and heal. Bicom 2000 is a highly effective and pleasant energy modulation without harmful side effects. It can treat chronic illnesses and eliminate allergies. It is also used to detox chemicals, bacteria, viruses, parasites, fungi, mold and heavy metals. 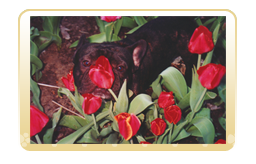 Bicom therapy can result in a noticeable and lasting improvement in the health of your pet. More information is available at www.bicom2000.org.